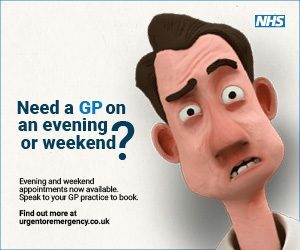 Our appointment system is Same Day Access for GP Appoinments, please see home page for further details and Patient Leaflet. When you are registered the online system can be accessed from the home page of our website by clicking the Systm Online Button on the righthand side of the home page. Please note, when booking an online telephone consultation, the time you choose is a guide only, you will be phoned back by the doctor some time during that same day. These online slots release 24 hours in advance.